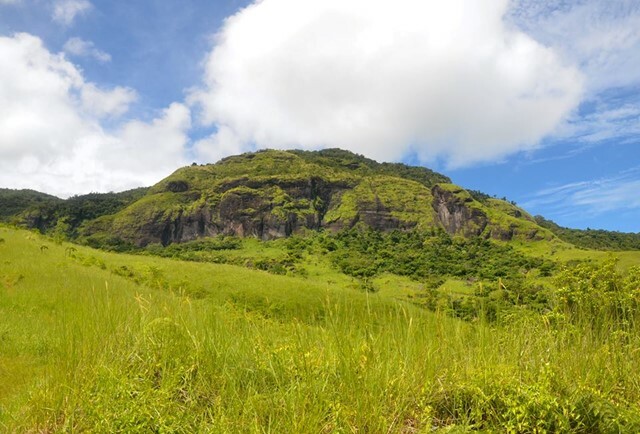 Only an hours drive away from Nadi lies the fourth highest mountain in Fiji. Well marked track to the summit with waterfalls and incredible views! Also known as Mt Batilamu or Mt Evans. 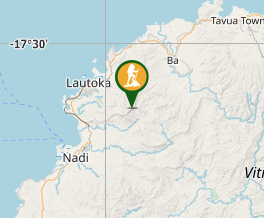 Travel to Lautoka and then proceed inland to the village of Abaca (can search it on Google maps). The dirt road is quite steep at times and you have to cross a small river to get to the village. Upon reaching the village you will come to a traffic cone blocking the road besides a visitor centre. From here attract the attention of a local who will accept payment and point you in the right direction. The mountain can be climbed in 2 different ways. #1 Commence walking direct from the village and follow a very well marked track all the way to the summit. You do not need a guide, it is extremely straight forward. 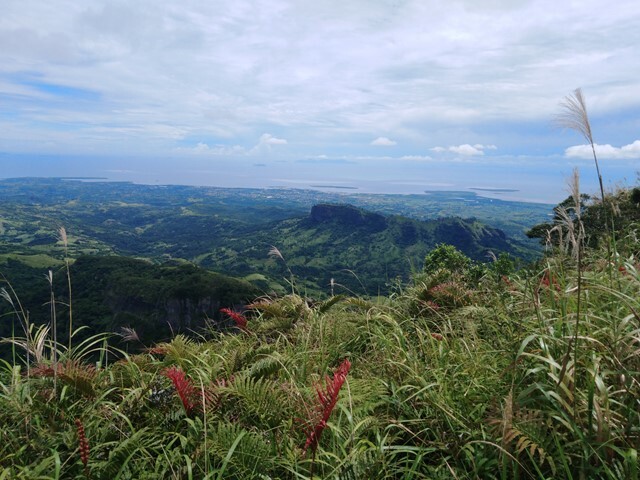 #2 Drive to the main carpark and walk to the big waterfall. From there you can cut across the river and intercept the summit track. This may require a guide just to point you in the right direction. Alternatively you could always walk back to the village after you've seen the waterfall and take the main track, would sacrafice around 30 minutes doing so. $15 for entry to the park, $35 for a guide. Decided to hire a guide to show us the waterfall and then proceed solo to the summit of Mt Batilamu. In retrospect probably didn't need the guide. There are some breath taking views on the way to the waterfall, looks like something out of a movie with all the high cliffs and waterfalls. Eventually I got the guide to point me in the direction of the summit track and I made my way to the top. He said it would take 2hrs each way but in reality I did it in 1hr 15 up and just under an hour down. It is trickier finding your way back down if you elect to go via the waterfall, the main track is a lot easier to follow. 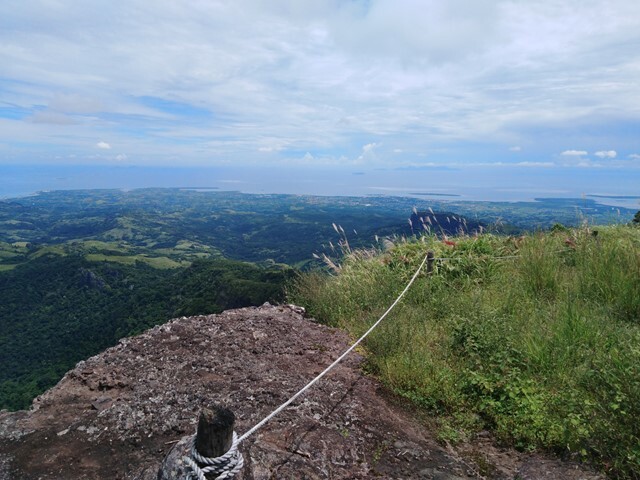 At the top there is a little cabin, and about 5 minutes further there is an excellent lookout with expansive views all the way to Nadi and beyond! The track wasn't too muddy but I did cop a face full of spiderwebs more than once. Overall a great way to spend a morning!